Valentine’s Day celebrating is not only surrounded by balloons, but also with a large graphic statement about our love for the wall. You can make it with your own hands, and of the simplest materials – wire and various threads and ribbons, depending on the style and design of your interior. Now you’re ready. 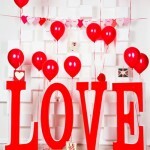 decorative hooks for hanging hearts.Теперь можно приступить к изготовлению поделки на день влюбленных.1. With the help of large pliers cut the hook from wire hangers. 2. Then you need to bend the wire in the form of heart. Helical portion hangers, which previously was the hook will be the low point of the heart. It’s okay if the form is not perfect – it should be in the form of manual work. 3. 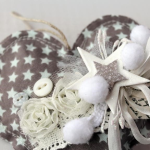 Choose a material that will decorate wire heart yarn, lace, twine, ribbon, burlap, etc. Attach one end of the material in the bottom part of the heart adhesive. Then pull the thread through the entire form and attach the wire also with glue. 4. Continue crossing the yarn back and forth in all areas of the form, not forgetting to stick small dots ribbon to the wire, so that they did not move. Cut off the excess length of the material. 5. Repeat the same process on the other hearts of the wire. 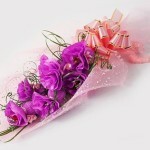 You can wrap the wire lacing one kind or use different materials for a more interesting unusual decorations. 6. 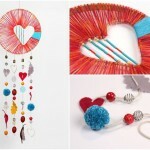 After all of your heart will be made, you need to hang them on the wall. 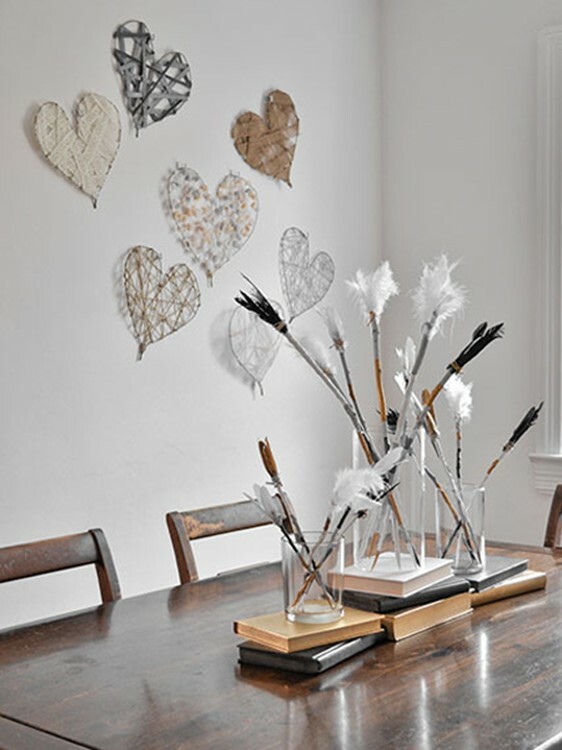 Fasten hooks and decorate your room with stylish heart made with your own hands. 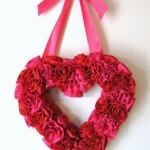 By the way, you can also use this idea for making festive wreath on the door on Valentine’s Day. I hope you had fun. Good luck.